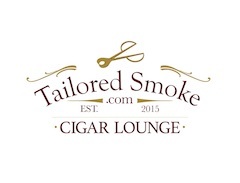 The CAO Consigliere is a cigar that made its debut at the 2016 IPCPR Trade Show. The Consigliere is a re-incarnation of the original CAO Sopranos Edition blend. It was back in 2005 (prior to the acquisition by General Cigar) when CAO Cigars entered into a licensing agreement with HBO to launch the CAO Sopranos Edition – a cigar that pays homage to the popular television series “The Sopranos”. 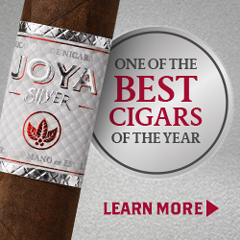 While considered gimmicky at first, the cigar quickly gained popularity and critical acclaim. After the CAO Sopranos Edition was discontinued in 2013, many consumers gave feedback to CAO and its parent company General Cigar about bringing the line back. With the Consigliere, the original blend returns with a new name and a familiar look. Recently I’ve had an opportunity to smoke the new CAO Consigliere in the Associate (Robusto) size. 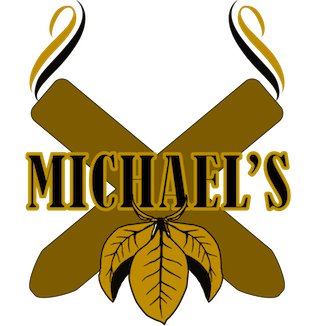 Overall, I found this “comeback” to produce an excellent smoking experience. The one thing that doesn’t return with the CAO Consigliere is the licensing agreement with the HBO. 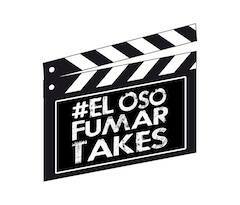 As a result, General Cigar company makes no references to the CAO Sopranos name in its marketing. 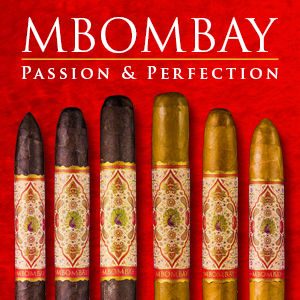 Without the licensing agreement, General Cigar was able to bring the cigar price point to the $6.99 to $8.99 range (depending on the size) – a significant reduction from the original Sopranos Edition which had pricing starting at $10.25. In the introduction, I mentioned the word “original blend” – and this is significant to the release of the CAO Consigliere. When the CAO Sopranos Edition was first released, it contained a Brazilian Mata Fina wrapper. 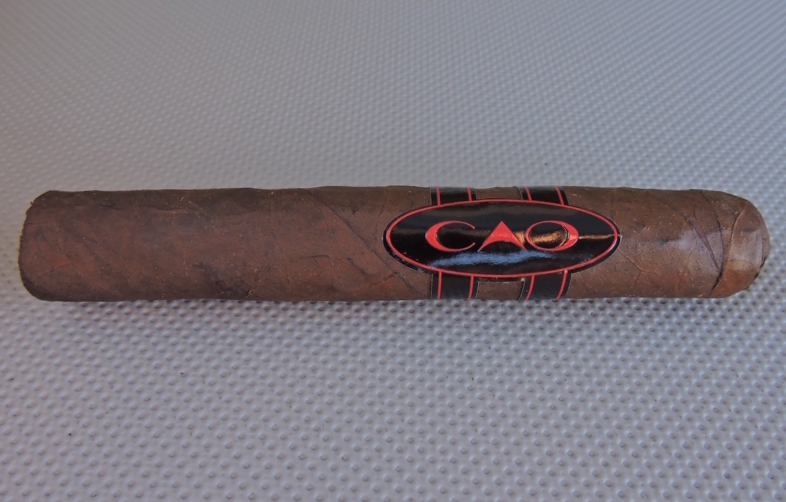 Shortly after the release, CAO had difficulty sourcing the wrapper, thus they made a decision to create a new CAO Sopranos Edition blend with a Connecticut Broadleaf wrapper. 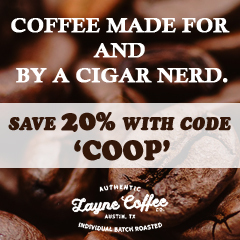 With the CAO Consigliere, it brings back the original Brazilian Mata Fina wrapped blend. 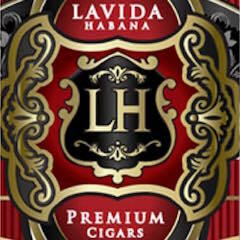 It is likely that this was a strategic move as the use of the original blend will most likely qualify this cigar as a grandfathered (predicate) blend under FDA Regulations. 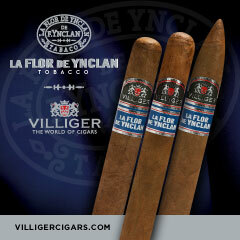 As for the cigar name, a “Consigliere” applies to the person who is an advisor and confidant to a crime boss. There is a tie in to the original Sopranos as the character of Silvio Dante (played by Steven Van Zandt) was the consigliere to crime boss Tony Soprano (played by James Gandolfini). Without further ado, let’s break down the CAO Consigliere Associate and see what this cigar brings to the table. The other blend components to the CAO Consigliere use the same five country multi-national blend as the original CAO Sopranos Edition. 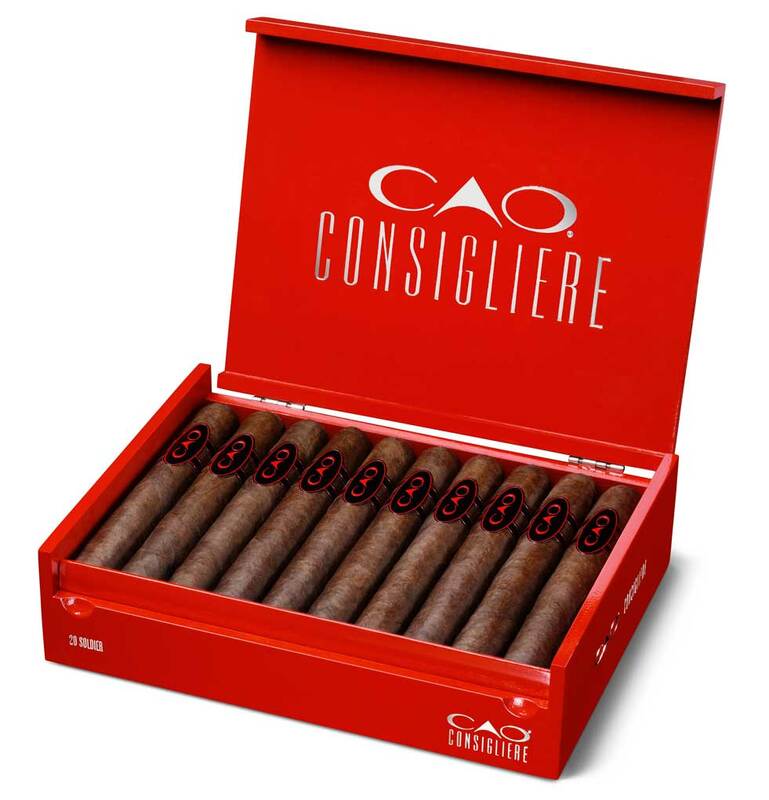 The CAO Consigliere is available in three sizes. 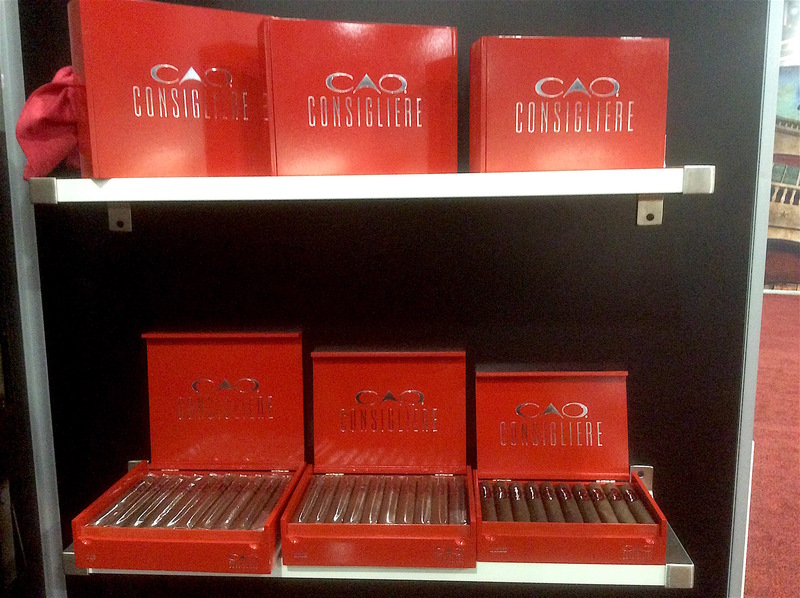 Each are packaged in 20 count red lacquered boxes that are reminiscent (but not the same) of the original CAO Sopranos Edition. The three sizes of the Consigliere are the same as found on the CAO Sopranos Edition. The CAO Consigliere Associate’s Brazilian Mata Fina wrapper has a dark coffee bean color to it. Upon closer examination, there is some darker marbling that can be seen on the surface. While there is some oil coating the wrapper of this cigar, I also found its surface to be on the bumpy side. There were some visible veins and any visible wrapper seams were on the thin side. The original Sopranos Edition cigars were always well packed and I found no difference with the Consigliere. The band for the CAO Consigliere carries over from the Sopranos Edition. It features a black oval with red trim and the text “CAO” on it. There are two black strips with red trim going around the band. While there was a secondary band on the CAO Sopranos Edition, it did not carry over to the CAO Consigliere. As I typically do, I went with a straight cut to remove the cap of the CAO Consigliere Associate. After clipping the cap, I moved on to the pre-light draw phase. The cold draw delivered mix of cocoa, dusty earth, and some citrus. 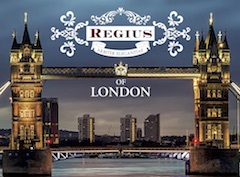 Overall I considered the pre-light draw of this cigar to be satisfactory. At this point I was ready to light up the CAO Consigliere Associate and see what the smoking experience would have in store. The start of the CAO Consigliere Associate brought out a nice assortment of flavors including cocoa, earth, mineral, citrus and cedar. The cocoa and earth became primary early on with the mineral, citrus, and cedar secondary. There was a slight acidic component to the citrus note. Meanwhile, the retro-hale produced a combination of cedar, white, and black pepper. By the second third, I found the citrus notes joined the cocoa and earth notes in the forefront. While there still was a slight acidic quality to the citrus, the sweetness from the cocoa balanced things nicely. Meanwhile the mineral and cedar components remained secondary. I also picked up a slight amount of black pepper on the after-draw. Just past the midway point, the mineral notes joined the cocoa and earth in the forefront. The citrus receded into the background joining the cedar notes. I also still picked up some black pepper in the background. During the last third, the cedar and pepper spice increased, but never got overpowering. 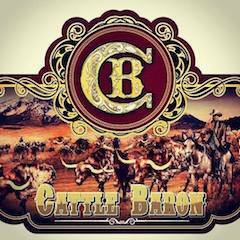 This is the way the cigar experience of the CAO Consigliere Associate came to a close. The resulting nub was firm to the touch and cool in temperature. The CAO Consigliere maintained a relatively straight burn path. While there was some jaggedness on the actual burn line, this was a cigar that was never in danger of tunneling nor canoeing. The resulting ash had a salt and pepper color. This was an ash that leaned toward the firm side and came off the cigar in relatively clean chunks. Meanwhile the burn rate and burn temperature were both ideal. The CAO Consigliere Associate’s draw also performed quite well. This is a draw that had a nice sweet spot – not too loose and not too tight. This was also a cigar that produced quite a bit of smoke. 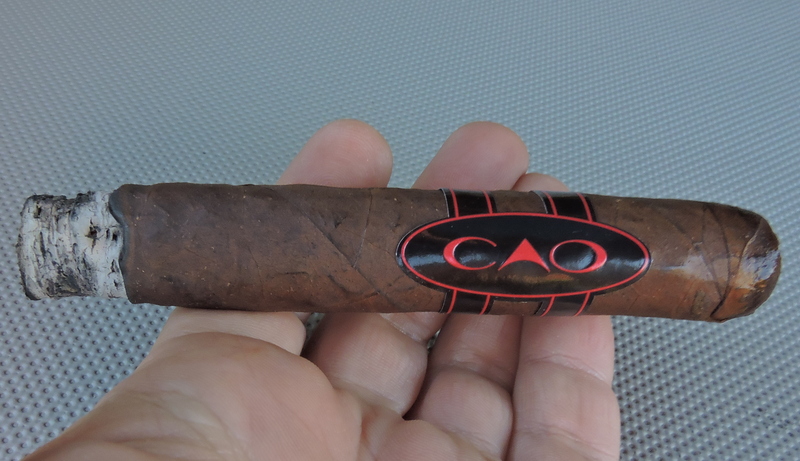 Overall I found the CAO Consigliere Associate was a cigar that had some kick to it. From a strength standpoint, I found the CAO Consigliere Associate started out in the medium range. Toward the last third, there was a spike that put the cigar into medium to full strength. As for the body, it started out medium to full, but by the second third the CAO Consigliere Associate had progressed to full-bodied. From a comparative analysis standpoint, it’s been a very long time since I smoked the CAO Sopranos Edition with the Brazilian Mata Fina blend, so I can’t make a fair comparison with the CAO Consigliere Associate to that blend. 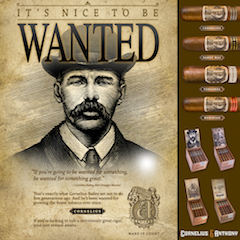 At the same time, while I did recently smoke the Connecticut Broadleaf CAO Sopranos Edition Associate, that was a cigar that had five or six years of age on it – so again I’ll pass on the comparative analysis. What I can say, this is a cigar that had great old school flavor. As mentioned, while there was a slight acidic component, the flavor profile is well balanced and each of the notes complement each other nicely. 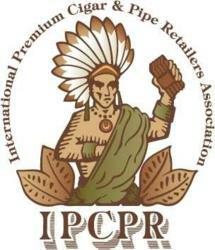 Since this is a bit of a bolder cigar, it’s one I would probably steer toward an experienced cigar enthusiast. As for myself this is a cigar that’s worthy of a box split. I still have some of the original release. They have aged great and smoke very well.